04/01/2016 – Green Budget Europe, in collaboration with CEE BankWatch, EEB and WWF, published Country-Specific Recommendations for 23 EU Member States and the Eurozone in support of the European Semester Cycle. 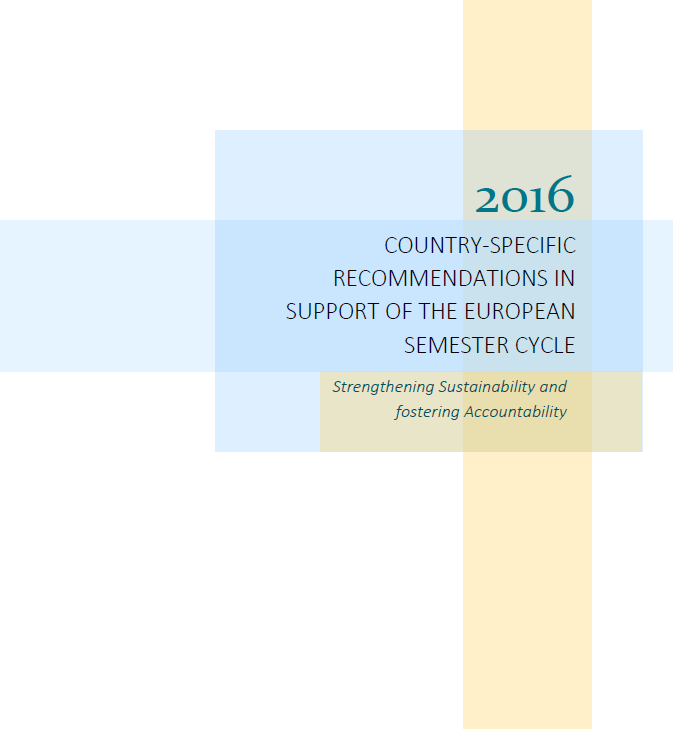 On 18 December 2015, the Semester Alliance sent a letter to the European Commission President Jean-Claude Juncker highlighting its analysis of the Commission’s Annual Growth Survey 2016 (2 pages). 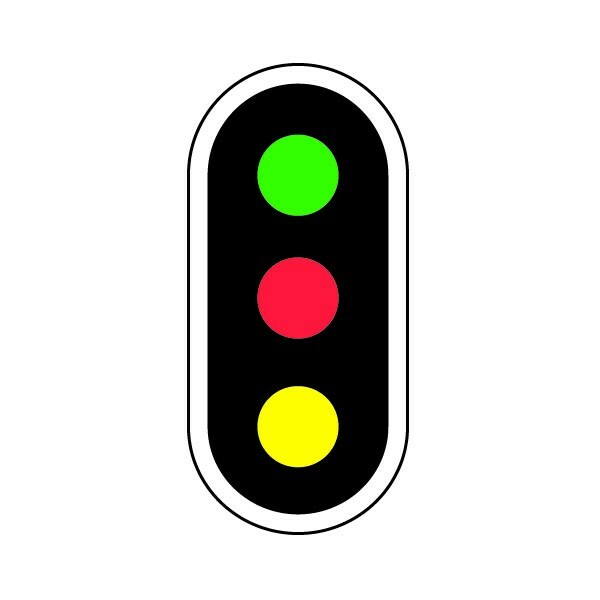 The analysis drew on the Semester Alliance joint assessment of the 2015 Country-specific Recommendations, based on a ‘traffic lights’ approach, and sent the key message that the ‘Delivery Gap remains for a democratic, social and sustainable EU (4 pages). 01/12/2015 – This Report produced for the Luxembourg Presidency of the Council of the European Union focuses on the social dimension of the European Semester. It reviews developments in the 2015 European Semester and provides recommendations about ways of further strengthening its social dimension, including as regards broader social stakeholder participation. It also discusses recent more ambitious proposals for restructuring the European Semester. On 27 November 2015, the EU Semester Alliance held its first stakeholder dialogue meeting with key representatives from the European Commission and the Council of Ministers engaged in the Semester process. This first roundtable exchange discussed the latest developments and changes in the 2016 European Semester, in the light of the 5 Presidents Report, including a first reaction to the new Annual Growth Survey based on the Alliance’s joint letter to President Juncker, set within the broader context of how to progress on a more democratic, social and sustainable Europe. Eurodiaconia publishes its analysis of the 2015 European Semester cycle, offering a critical assessment of positive and negative trends on the basis of national members’ observations.